BNP Paribas takes pride in growing its corporate social responsibility efforts throughout its global locations. In North America, the Bank has developed a strong focus on: business ethics, philanthropy, financial literacy, and environmental awareness. 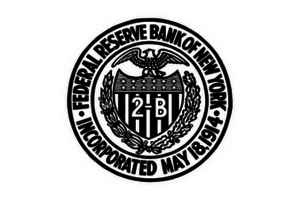 Federal Reserve Bank of New York is one of the 12 Federal Reserve Banks of the United States and was incorporated in 1914. It is the largest (by assets), most active (by volume) and most influential of the 12 regional Federal Reserve Banks. Financial Planning Association is a leadership and advocacy organization based in Denver, Colorado. 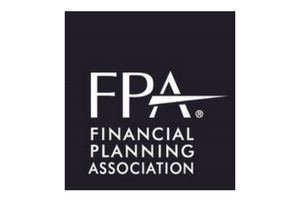 The Financial Planning Association fosters the highest standards of ethics, knowledge and skills of its members and enhances the reputation and integrity of the financial planning process with the general public. FPA supports both member and public education about the financial planning process and the benefits of financial planning for consumers. Financial Services Roundtable (FSR) is the leading advocacy organization for America’s financial services industry. 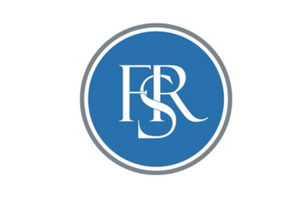 With a 100-year tradition of service and accomplishment, FSR is a dynamic, forward-looking association advocating for the top financial services companies, keeping them informed on the vital policy and regulatory matters that affect their business. 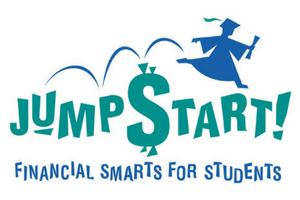 Jump$tart Coalition for Personal Financial Literacy is a coalition of diverse financial education stakeholders with a shared goal to promote K-12 financial education nationally. These organizations work together to educate and prepare youth for lifelong financial success. w!se manages the New York Financial Literacy Coalition, the New York State affiliate of Jump$tart. 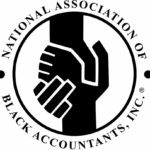 The National Association of Black Accountants (NABA, Inc.), is a nonprofit membership association dedicated to bridging the opportunity gap for black professionals in the accounting, finance and related business professions. Representing more than 200,000 black professionals in these fields, NABA advances people, careers, and the mission by providing education, resources, and meaningful career connections to both professional and student members. Teachers College, Columbia University, is the oldest and largest graduate school of education in the United States and is also perennially ranked among the nation’s best. Its name notwithstanding, the College is committed to a vision of education writ large, encompassing its four core areas of expertise: health, education, leadership and psychology. United Federation of Teachers, which represents about 200,000 members, is the sole bargaining agent for most of the non-supervisory educators who work in the New York City public schools. 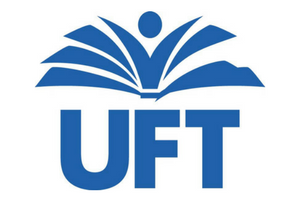 The UFT represents about 75,000 teachers and 19,000 classroom paraprofessionals, along with school secretaries, attendance teachers, guidance counselors, psychologists, social workers, adult education teachers, administrative law judges, nurses, laboratory technicians, speech therapists, and 60,000 retired members.